One of the easy things to learn to say in Italian is thank-you: grazie. But grammatical questions arise soon as you start being specific about what you are thanking someone for. Specifically, should you use grazie di, grazie per or grazie a. Consider the title of the fourth book in the Hitchhiker’s Guide to the Galaxy: So Long, and Thanks for All the Fish (1984). In Italian, the title became Addio, e grazie per tutto il pesce. Why wasn’t the title translated as grazie di tutto il pesce? Or take another example in conversation when thanking someone for everything will they cringe if they hear grazie per tutto instead of grazie di tutto? These two questions and many more lead us on another Italian language investigation. The result? After some digging around, we found that with all questions dealing with language, there are rules, exceptions, and opinions. (Soliloquy: languages are ever-evolving, so why do we insist on fixed rules?) It seems whether to follow grazie with the prepositions di, per or a depends upon some “general” rules you can follow and which we will list here. Please remember that this is our attempt to make sense of language use patterns and therefore may contain some inaccuracies. Is the thank-you for something (a noun) or an action (a verb)? For nouns, per or di can be used. If thanking someone for something (noun) in an informal setting, say in a chat message, use di. grazie dell’invito, grazie del passeggio. If the something (noun) is abstract or in a formal setting, say in a business meeting, use per. When we surveyed a few mother-tongue Italian speakers, we learned that per and di are equally valid with perhaps a slight preference for per. One person explained that per puts the focus on the thing (noun) and implicating it was useful or important. We wonder if the difference is like the subtle difference between “thanks for” (more casual) and “thank you for” (more formal), with the former translating with di and the latter with per. For an action with a verb in the present infinitive form, use di. We see that grazie per essere qui appears often enough, but from what we’ve learned this is horrible for an Italian to read or hear. For an action with a verb in the past perfect tense, both di and per can be used. For some, per seems more elegant or formal. grazie per essere stato un amico, grazie di avermi aiutato. You can try changing an action to a noun as instead of saying grazie per avermi invitato you can say grazie dell’invito or grazie per l’invito. Is the thank-you for something connected to the past, present, or future? For an action clearly in the past, you can use per or di. grazie per esservi venuti, grazie di avermi aiutato. For thanking someone for something in the present or connected to the present, or for something not connected to any time frame, use can use per or di with a noun to avoid verb forms. grazie del regalo, grazie dei fiori. You could say grazie per avermi dato il regalo to mean grazie del regalo or grazie per il regalo, but that longer form is a mouthful. For something in the future, neither per or di by themselves is technically correct and you may need other words to express what you mean. grazie in anticipo per il tuo aiuto and grazie fin d’ora della vostra attenzione. Is it a case where either per or di could work? If so, you can look at the dependent clause to see if one choice is better in how it introduces the idea in the dependent clause, or one choice produces a overall cleaner statement. For a long dependent clause, per is usually better. 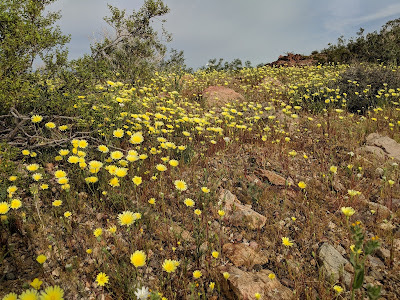 Some references we consulted suggest that per should be used over di when the dependent clause (what you are thanking the other person for) includes additional information. Something short like grazie dei fiori is fine, but with a more descriptive statement some prefer using per as in grazie per i bellissimi fiori che hai portato. Or, instead of grazie di avermi dato l'opportunità di esprimermi it seems less confusing and sounds better to say grazie per avermi dato l'opportunità di esprimermi thereby avoiding the use of di twice. Even grazie per il tuo aiuto seems to be more common than grazie del tuo aiuto as if the addition of the possessive tuo is enough to warrant per. We think this is why the Hitchhikers Guide book mentioned in the introduction is translated as grazie per tutto il pesce: because it is not a simple dependent clause like grazie del pesce. Or maybe it was the translator’s prerogative? How does the sentence sound and who you are speaking to? Many prefer di because it sounds smoother and the constructions using it (with nouns) sound more relaxed – especially between friends an in informal situations. Per seems more bureaucratic and stilted. Therefore, for an official letter or speaking formally with someone, per might be the better choice. Is the thank-you directed at someone or some agent for helping to achieve something? In this sense it’s equivalent to “thanks to” or “by the will of”, which has a slightly stronger impact than “thank you for”. For this you use the preposition a.
Grazie a is typically used in a full sentence. Example: Grazie a Dio, sono quasi guarito. Is it thank-you an idiomatic or fixed expression with di? In these cases, di is often used and there is no option to use per or a. Examples: grazie di tutto, grazie di cuore. In this section we show some example thank-you phrases in English and “suggested” translations. YMMV. We must reiterate we are not language experts so take these translations and notes as our observations as students of the Italian language. Where the English is “thanks” below, it can often be substituted with “thank you”. Short and sweet with no qualification of “everything”. Though, you will see grazie per tutto as well, it seems to be cringe-worthy because grazie di tutto is idiomatic. Seems grazie del tuo aiuto is less common when counting search results for both phrases. Signifies that the person you are saying this to was critical to whatever it is you achieved. This phrase is – in our opinion – more impactful than saying grazie per il tuo aiuto. Use di with cuore and then what comes after that use per. The prepositions per and di just wouldn’t work here. The thanks grazie al Dio is short for rendiamo grazie a Dio which comes from the Latin Deo gratis. You commonly say this in a formal situation when someone helps you out, say in a store or a bank, and you don’t know the person and is older than you. The gift or ride might have been given in the past or just a few seconds ago, the exact time frame is not known, but the sentiment is still felt at the time the thanks are given. This statement is a shorter way of saying something in a longer and less elegant way, e.g., grazie per avermi dato un passaggio. Same reasoning as above. This was a title of the winning song in Italy’s San Remo Music Festival in 1951. It seems that both per and di are commonly used, but as pointed out in several places in this post, some Italians will cringe at the use of per so we would recommend you use di. You could also avoid the problem and use a verb form and say grazie di/per essere venuto/a/i/e. While you still are thankful for the loan at the time the words are spoken, the sense is that the thank-you is for the action of loaning the car, which was in the past. Don’t say grazie per avermi preso dalla stazione. Thanks for telling “it” (represented by direct object lo) to “me” (indirect object mi which becomes me before lo) such that we have avermelo. As this little Treccani gem points out, it could be seguiti or seguite (plural) as well in the above phrase. The choice of agreement is optional for the first and second person singular and plural. 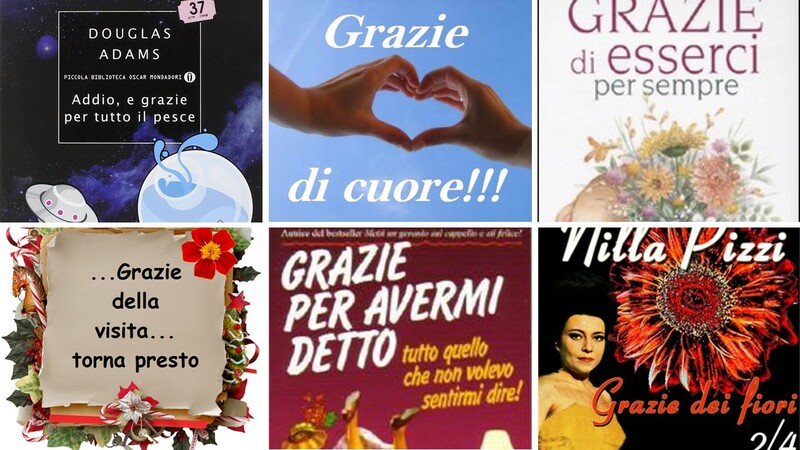 If you said “thanks for finding her” – grazie per averla trovata – then you need agreement with the ending A of trovata. Here are a few sources consulted for this piece. Word Reference forum: per and di are largely interchangeable. Word Reference forum: Toward the end of the thread, some rules are proposed. Italianistica forum: There is one comment with the proposal that di is followed by a noun and per is followed by an infinitive verb form in the past (in English the past perfect tense). Yahoo Answers: The use of per explains the motivation for the thank-you better. Accademia della Crusca: per and di are interchangeable but be careful about thanks for something not yet done. However, they also point out that grazie is an holophrasis, i.e., one word representing a complex idea expressed with several words. In this case, grazie stands for vi rendo grazie or “I give you thanks”. If we understood correctly, in this full sentence, rendere takes an indirect complement introduced with di. But if the thing you are thankful for is expressed in a phrase with a verb infinitive (an action), you could still use di, but per is also commonly used because the phrase looks like a causali implicite (an implicit explanation of a cause) where per is typically used. Corriere: Per is more elegant, but di isn’t wrong. Learnamo: Either per or di. Accademia della Crusca Forum: Not nice to hear grazie per esistere. Use di instead. It's been over six months since we posted something in this series. Are we slowing down in our observations? Are we getting jaded to the signs we see? Time will tell. In the meantime, here are a batch of eight new signs. 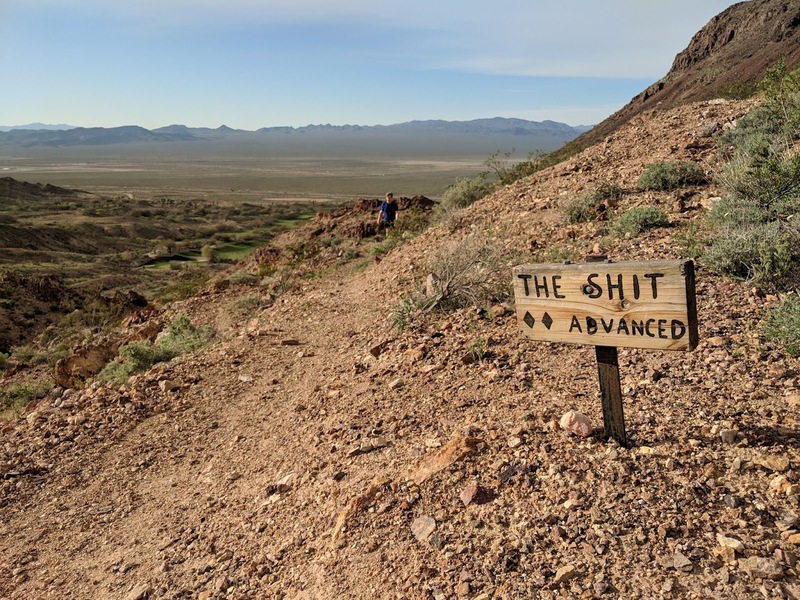 Of course, each post in the series wouldn't be complete without a mention of a lost cat or dog excrement, and in this respect we don't disappoint here because we have both. Happy language learning! Left: Use of AFFITTANSI. 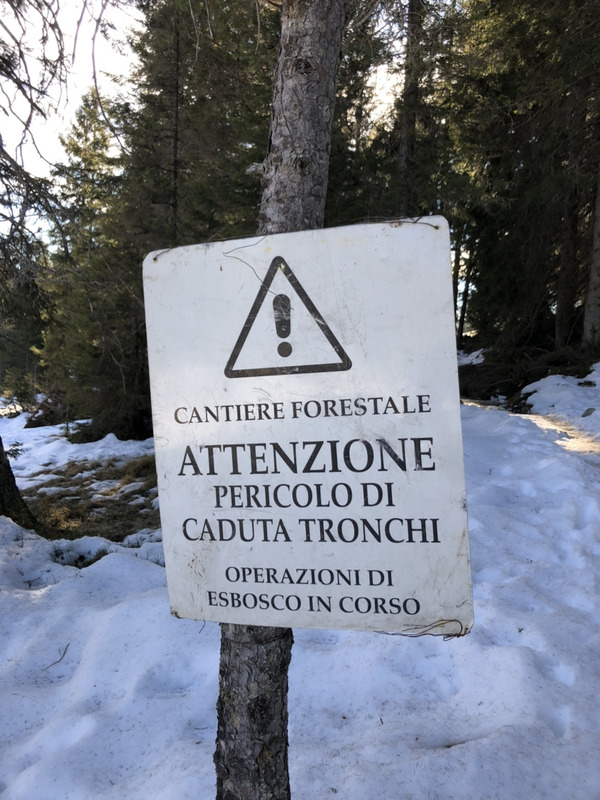 Center left: Use of CERCANSI in L'Eco di Bergamo February 26, 2019 edition. Center right: Sorrowful sign: closed due to death. Right: Yet another lost cat. Affittansi uffici varie metrature – Offices for rent of varying square footage. The question is dealt with thoroughly (in Italian) by the erudite Accademia della Crusca. 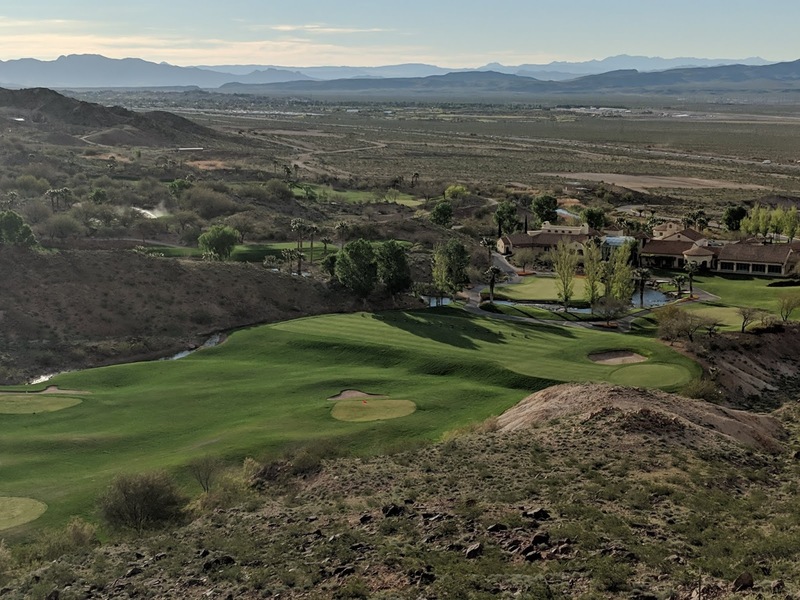 When multiple things are for rent, you should use the plural form affittansi, and when one thing is for rent, you should use the singular form affittasi. However, the singular form is commonly used even for the plural case. Affittasi is a enclitic form of the phrase si affitta, which means for rent. Si affitta is third-personal singular, present tense of affittare. It follows that when many things are for rent you can use si affittano or the enclitic form affittansi with a drop of the letter O. The same concept applies to the verbs vendere (vendesi, vendonsi) and cercare (cercasi - example, cercansi - see image above). Chiuso per lutto – Closed due to funeral – or – Closed due to bereavement. The full implicit phrase in Italian is Chiuso per lutto in famiglia. This sign was on a bar in our borgo. RIP. We don’t see many cats in Bergamo. Maybe because they are all lost? Think we are kidding? Other examples: Lesson XXIV, Lesson XXIII, and Lesson XIV. We don’t seem to see many lost dog posters. We were struck by the phrase gatto simil Siamese adulto. We know it’s the word simile or “resembling” but never saw it before with the dropped E. It’s perfectly legal and called an apocopation or truncation as we explained in a previous post. Left: Note on the subject of gigantic dog doo-doo. Center: Private property destroyed by an anti-vaxxer and with bad spelling. Right: A holly bush that suffers from unwanted pruning. Il proprietario del cane che lascia regolarmente la cacca gigantesca del suo animale è invitato a raccoglierla – The dog owner that regularly leaves his pet’s huge crap in the street is encouraged to pick it up. 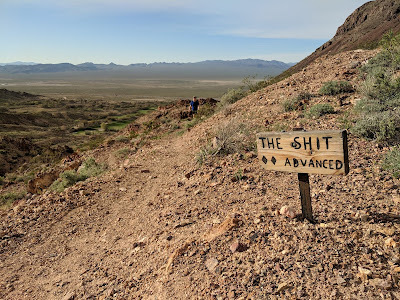 I know we talk about dog crap a lot in our Street Sign Language Lesson series, but these types of signs are really some of the most colorful, and not in the brown sense. 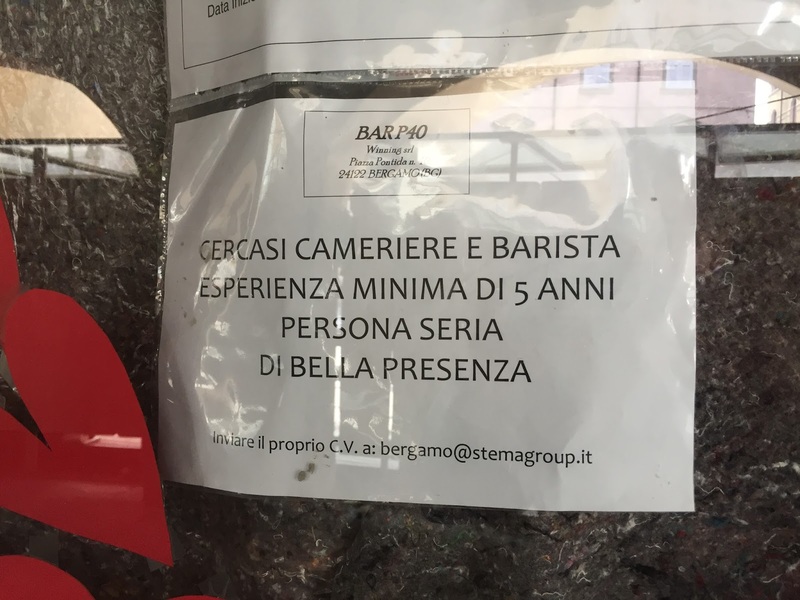 Despite, or because of, signs like this from concerned citizens, Bergamo is a clean city. 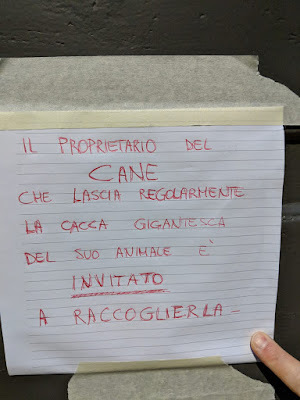 A month ago or so, there was a period of a few weeks when really large (and we mean large) dog doo-doo was appearing on sidewalks of via San Tomaso. Bizarrely large but with no culprit ever seen. It was puzzling. When we saw this sign, we knew that at least we weren’t the only ones who thought it odd. 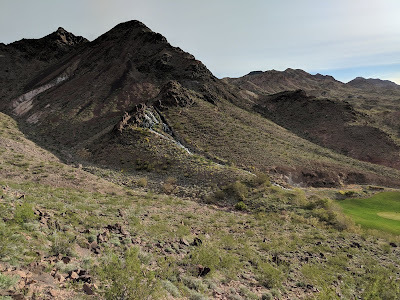 Then it all stopped, and we never saw any more gigantesche. When we saw the phrase la caca gigantesca we knew this sign had to be discussed. Anti-vaccination sentiment is plain silly and doesn’t respect scientific evidence, and in this case, spelling rules. 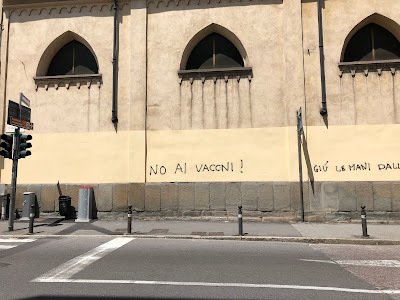 The graffiti should read No ai vaccini! but was written missing the first letter I and someone thoughtfully came along and filled in the letter O to create No ai vacconi! Vacconi isn’t a word but could almost be taking the word for cow vacca and the augmentative (in Italian accrescitivo) ending -one. Here is the sign before the addition of the letter O. Per favore non tagliarmi i rametti, soffro e faccio fatica a ricrescere, grazie – Please don’t cut my branches, I suffer and struggle to regrow, thanks. When we first read this sign on our way up to San Vigilio (on Via San Vigilio), we thought it was the owner “talking” but then the verbs conjugated in the first-person present tense didn’t make sense. Why would the owner suffer? Maybe figuratively we tried to ration. Doh, then we realized we had missed the possessive mi hanging on the verb tagliere which means the bush is talking. Now the conjugations make sense. 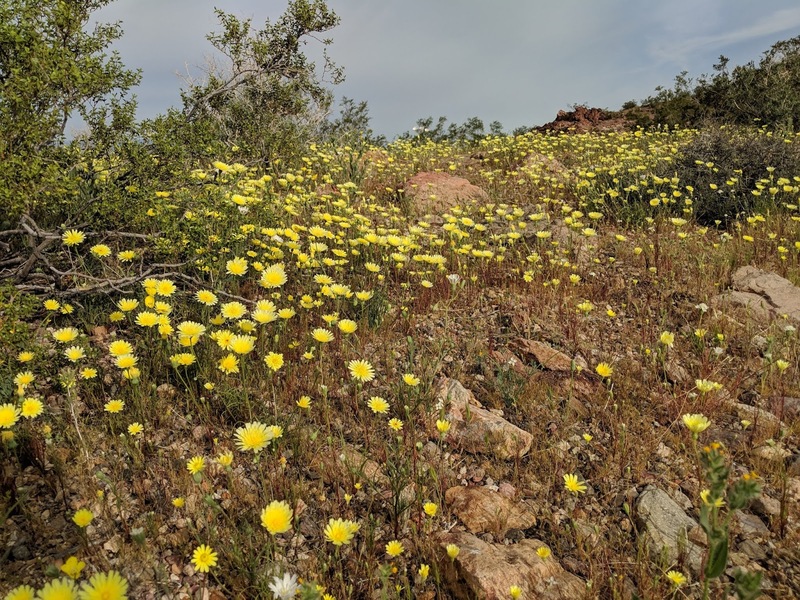 The bush suffers and struggles to regrow. Never did a variegated holly (Ilex aquifolium) speak so eloquently against random pruning. We can’t help but wonder who walks on via San Vigilio with clippers in hand. Holly branches are not easy to cut without the right tools. Left: Condo intrigue...I'll take care of the bins. Right: Bulky luggage - a new kind of PC lingo for oversize luggage? 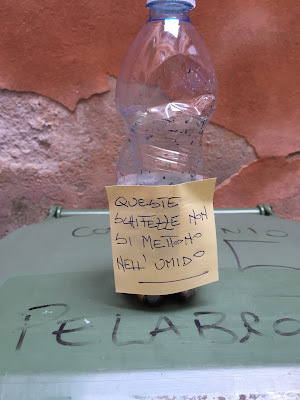 Gentillissimi condomini, l’impresa di pulizie e pagata anche per pulire i bidoni non dovete più portarli dentro ci penso io così li lavo grazie – Dear condo owners, the cleaning services is also paid to clean the bins. You don’t have to bring them inside. I’ll take care of that and therefore I can wash them, thanks. This sign was in our condominium, which we lovingly refer to as our palazzo. Our palazzo’s intrigue and gossip never rises above who put trash in the compost bin (example) or if the big door (il portone) was shut on time (every evening at 8 pm). And this is fine by us palazzo-dwellers as we live together in peace. But then the guy who comes to clean the condominium palazzo common spaces wrote this note. Oh, goody we thought something salacious. Alas, no. In the note, he asks politely that when the bins (compost, glass/metal, or paper) are put out for collection that they not be brought back in before he has a chance to clean them. Banal! 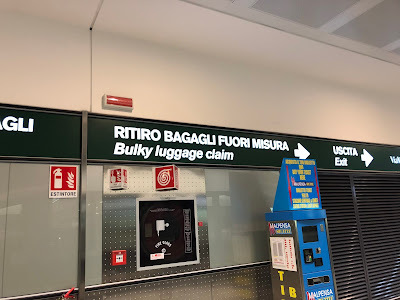 Ritiro bagagli fuori misura – Bulky luggage claim. This sign is at the Orio al Serio International Airport in Bergamo. Interestingly, the official name of the airport is Il Caravaggio International Airport, after the painter "Il Caravaggio" (real name: Michelangelo Merisi da Caravaggio), who lived as a child at Caravaggio in the Province of Bergamo. Caravaggio was famous for his dramatic use of strong contrasts between light and dark, called chiaroscuro. The name Orio al Serio is borrowed from the nearby town of the same name. The first part of the town’s name Orio has several possible etymologies discussed on the city’s comune site. 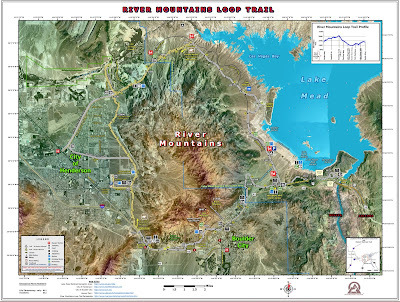 The Serio part is easy, because the Serio river is just located to the west. 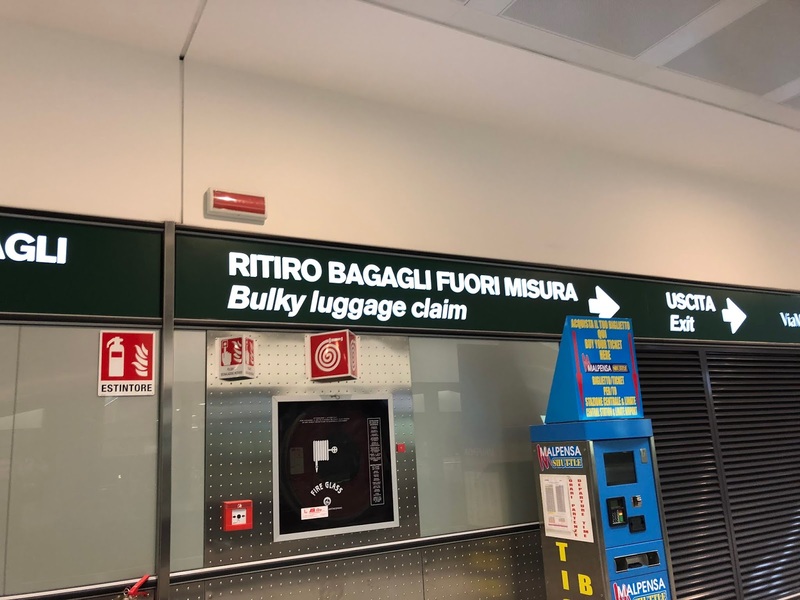 Perhaps a slightly better translation would have been “oversize luggage claim”.